 Former Arizona Gov. 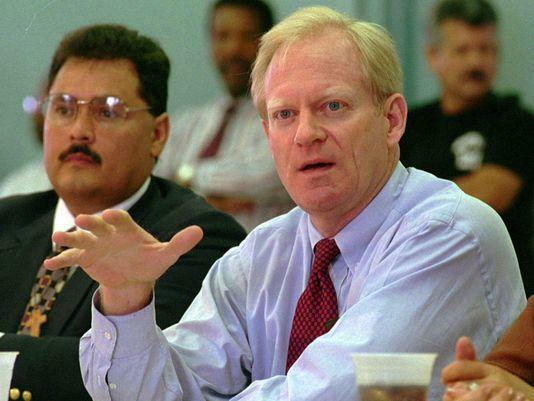 Fife Symington says he is considering running in the 2020 special election to fill the seat held by the late Sen. John McCain. 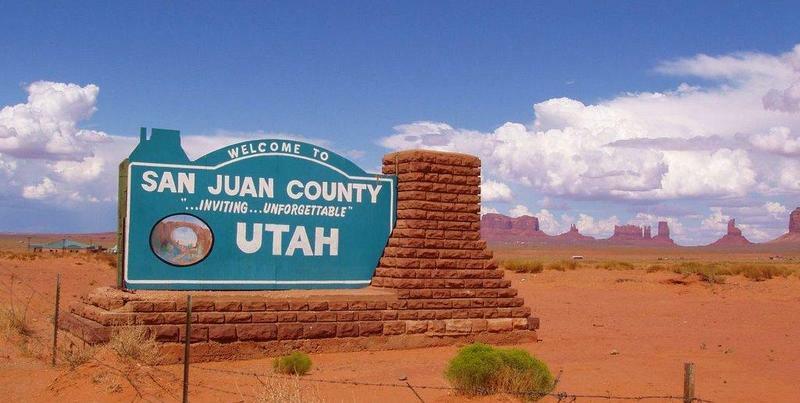 The state of Utah will send an election official to a county dogged by allegations of discrimination against Navajo voters. 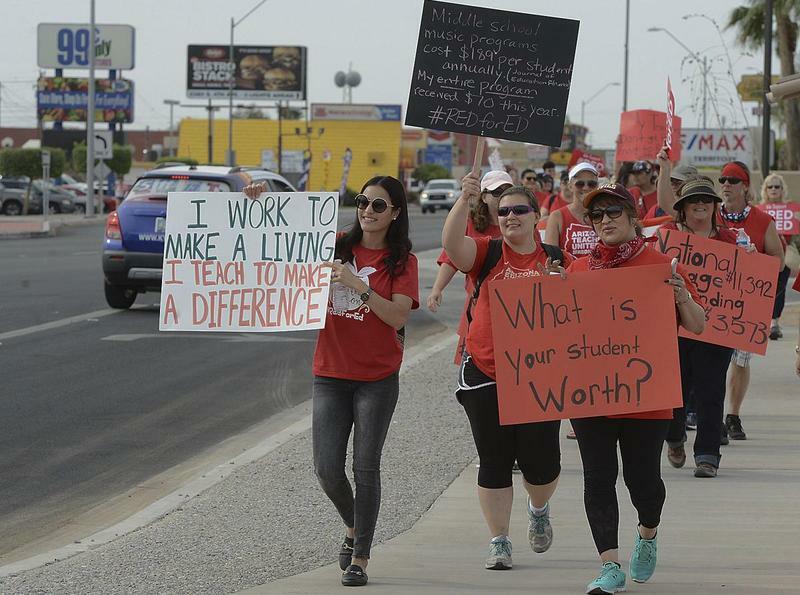 Last September, school speech therapist Kathy Hoffman was settling into the new academic year, working with youngsters in her small classroom behind a playground at Sahuaro Ranch Elementary School in a blue-collar neighborhood outside Phoenix. 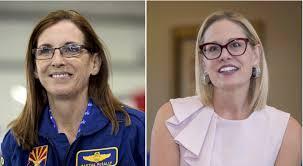 A competitive U.S. Senate race between Democratic Congresswoman Kyrsten Sinema and Republican Rep. Martha McSally is headed to at least one debate. 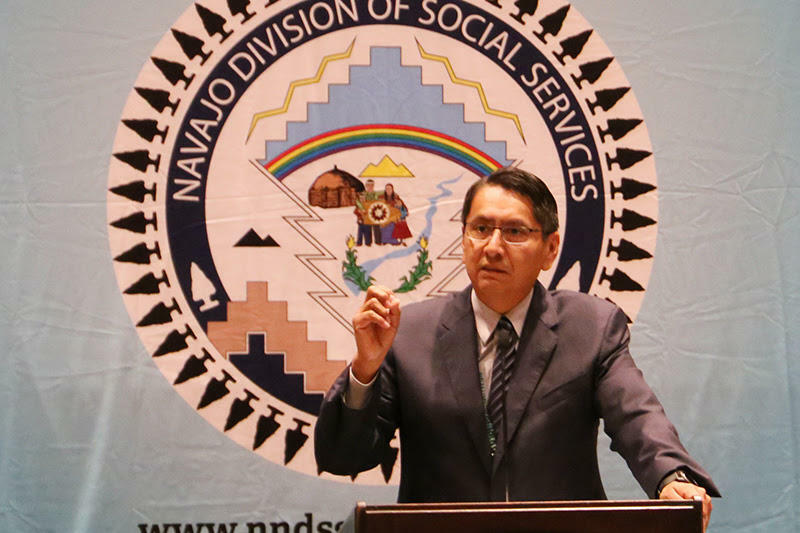 A Navajo Nation official has determined that the tribe's current vice president is still eligible to continue running for tribal presidency despite leaving out a 2002 misdemeanor conviction out of his candidate application.